As the earth rotates from west to east, a force is created and its direction is from North-east to South-west (just like centrifugal force and centripetal force, the opposite force for this rotation). In simple terms, just like newton's third law states every force has equal and opposite force. 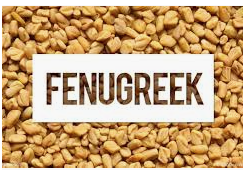 Utilization of this force/energy properly will provide good effect on our life and health. The arrangement of doors and windows in your house should ensure proper flow of this energy from North-east to South-west(i.e., no blockage). 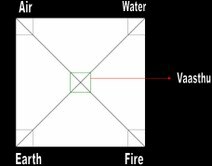 Vaasthu is derived from word ‘vasthu’ which means air (kaatru sakthi in tamil). If you know basics of vaasthu, you would know North-west is corner for air (air movement or kaartrotam in tamil). So ensure air flows from North-west to South-east (again no blockage). Also, consider enough sunlight entering your house (especially morning sun). Particular problems in vaasthu create corresponding diseases in humans.